There are hundreds of remote villages in the Masindi District with limited access to medical care. 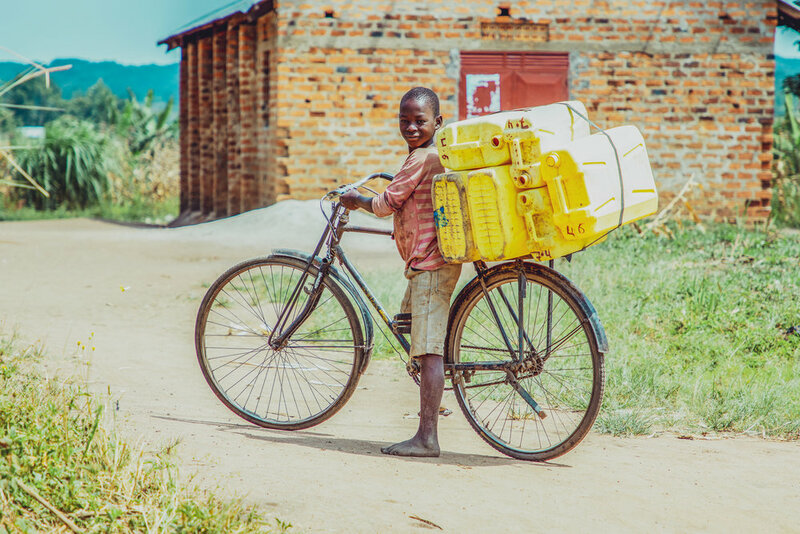 People in these villages often die from easily-preventable diseases like malaria or minor infections that escalate into greater health issues. 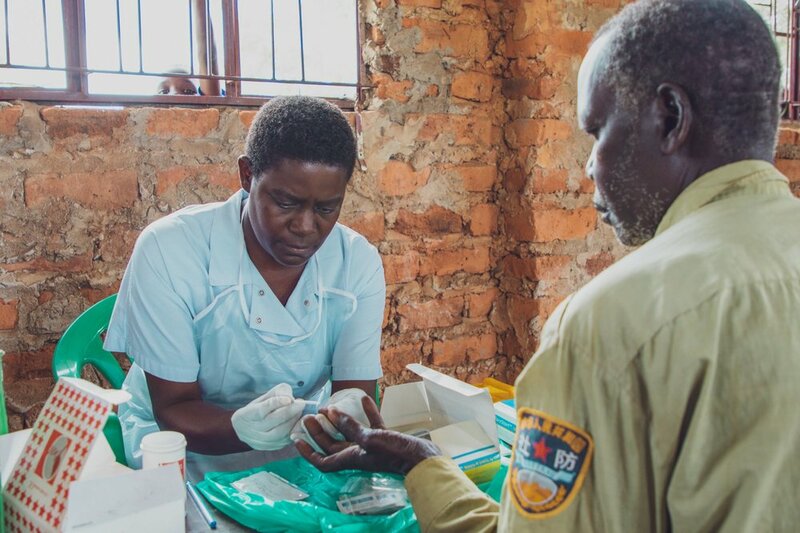 Love+One partners with the local hospitals to host a medical outreach program that reaches 7 villages. Each village has a liaison that communicates any medical needs in the community to the Love+One staff. We distribute food to unemployed families in various communities as we help them find jobs that will enable them to provide for their families. The Love+One Staff host weekly Bible studies with men from the villages. Fathers of resettled children and friends from their communities gather and learn about the gospel and the hope that can only be found in Christ. In a patriarchal culture, this program teaches men how to lead their families and raise their children in the Word, so that generations to come can be vessels of change.